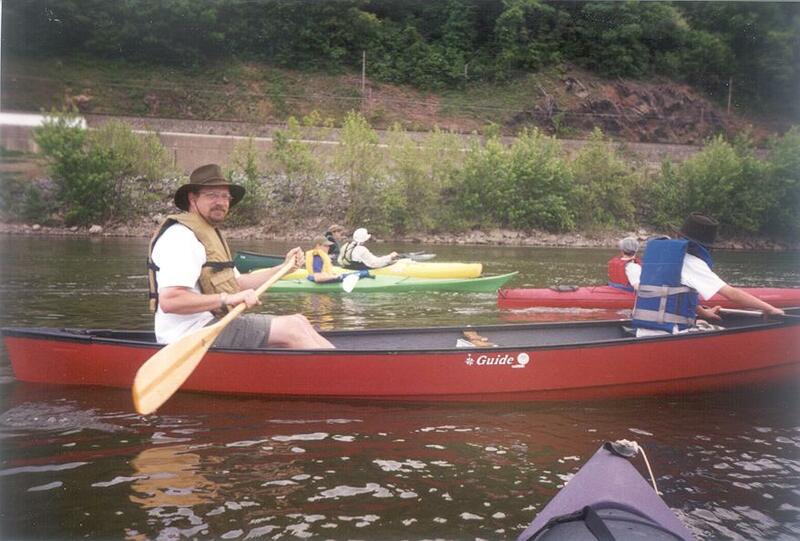 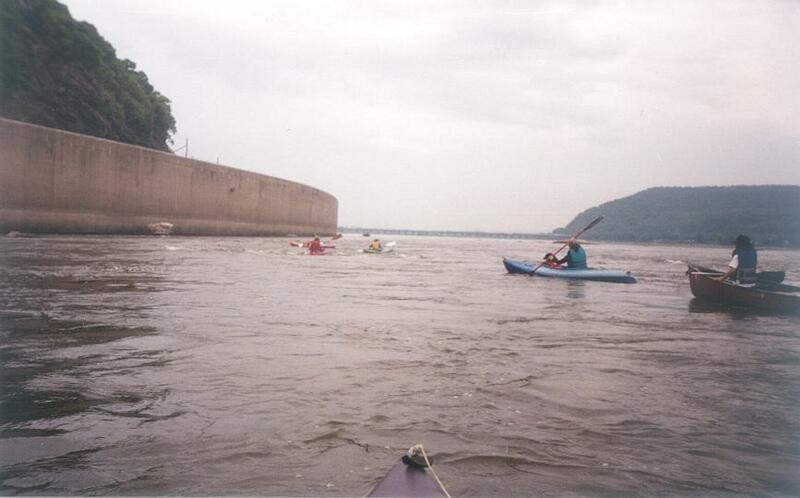 Canoe Club of Greater Harrisburg trip down the Susquehanna River from Dauphin to West Fairview. 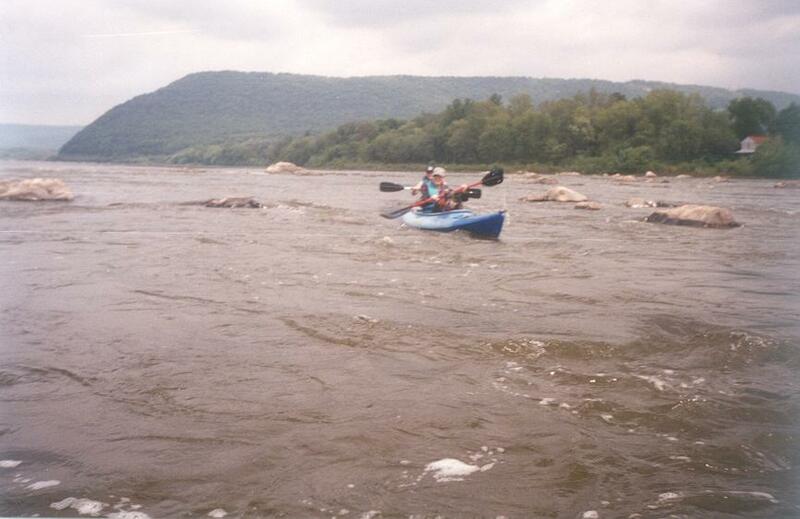 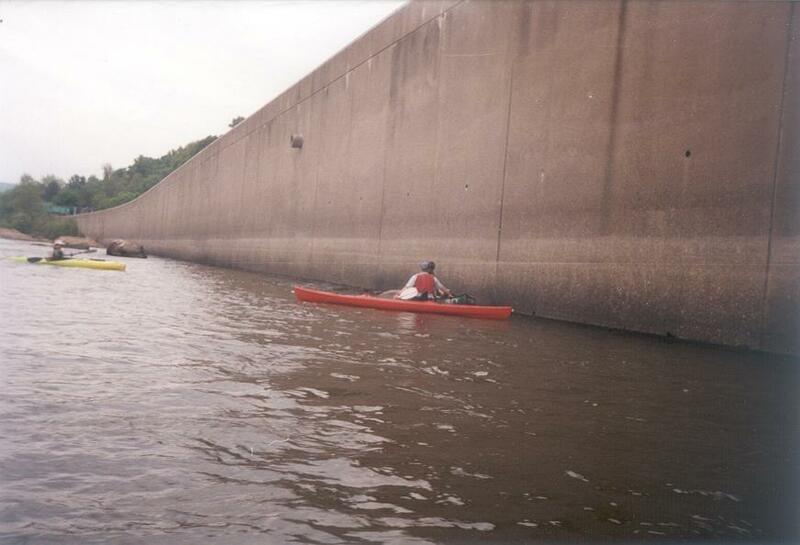 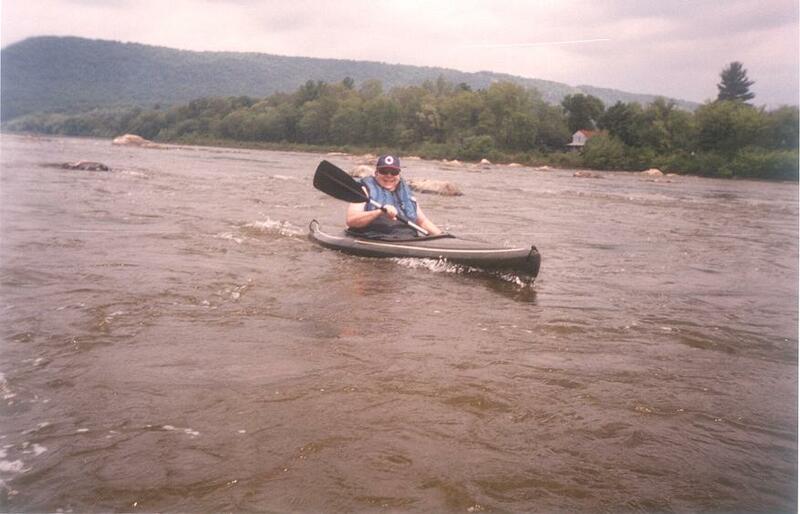 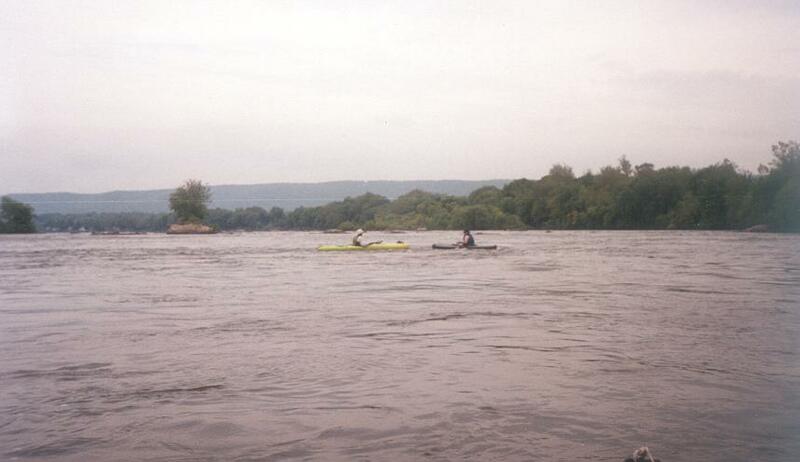 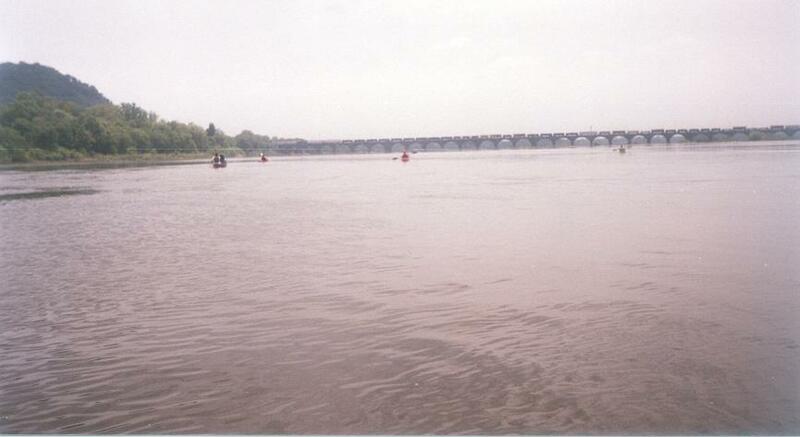 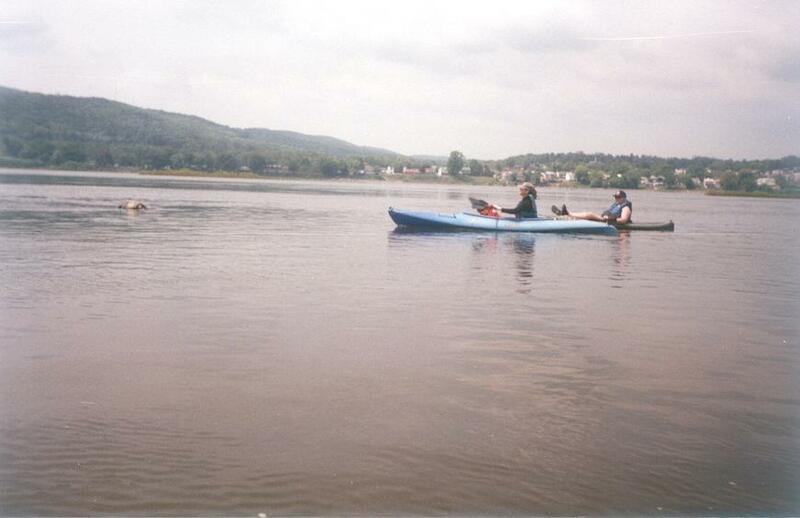 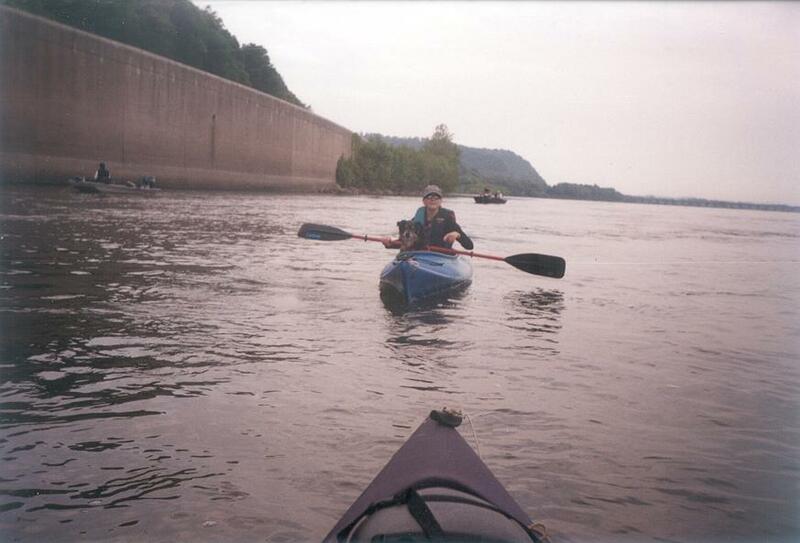 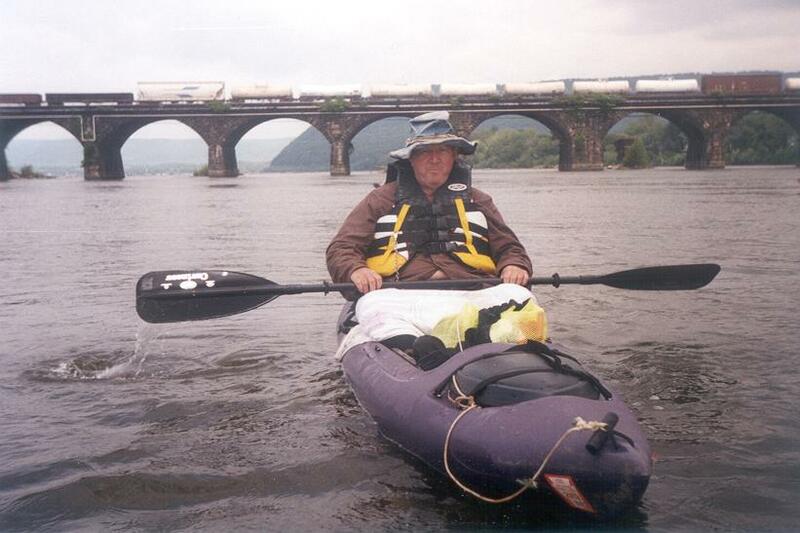 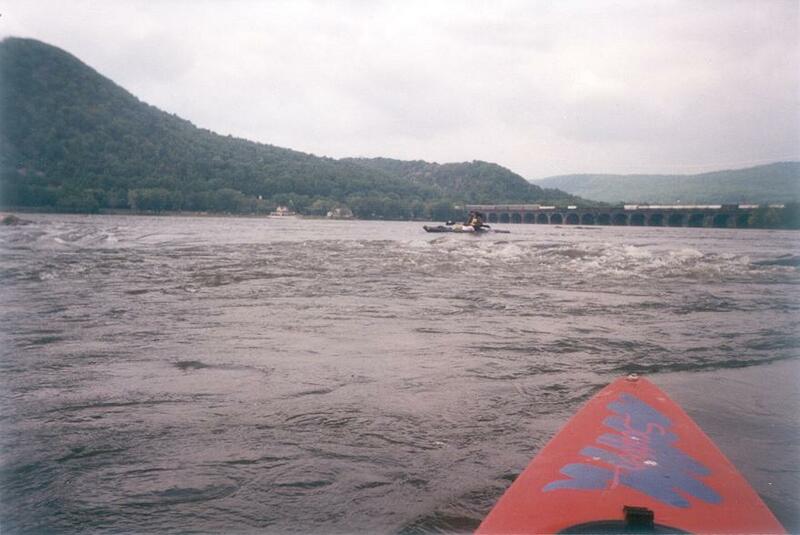 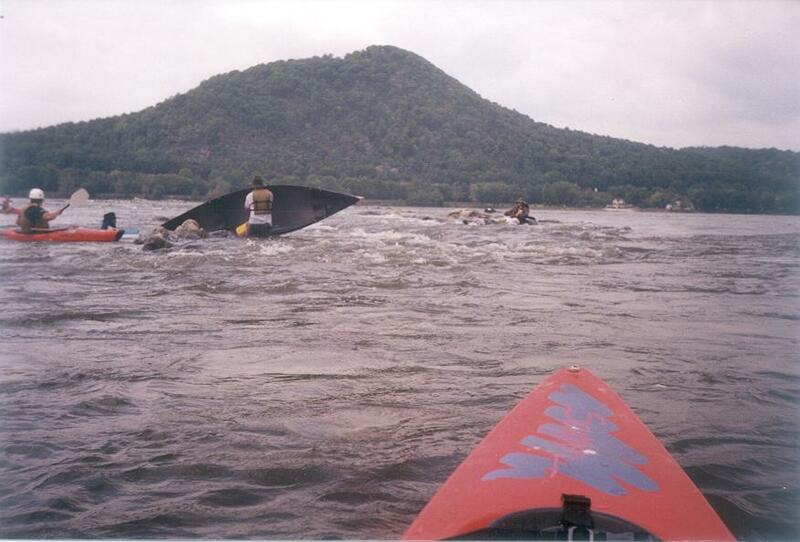 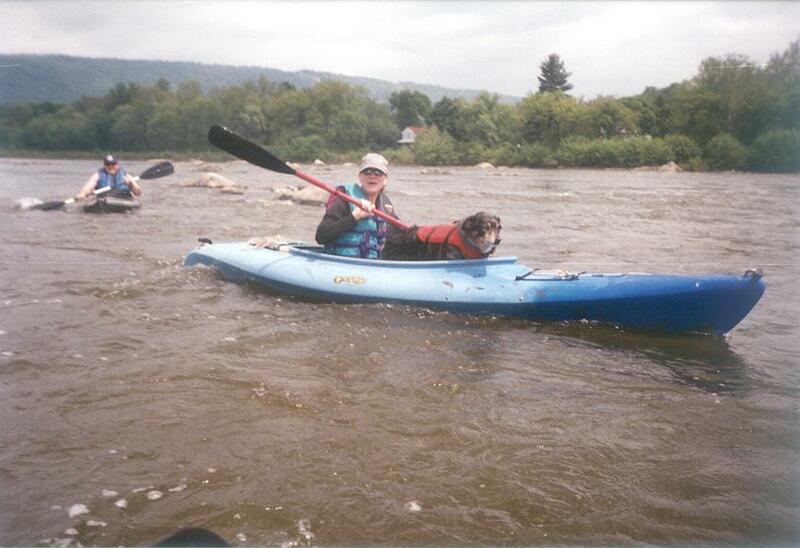 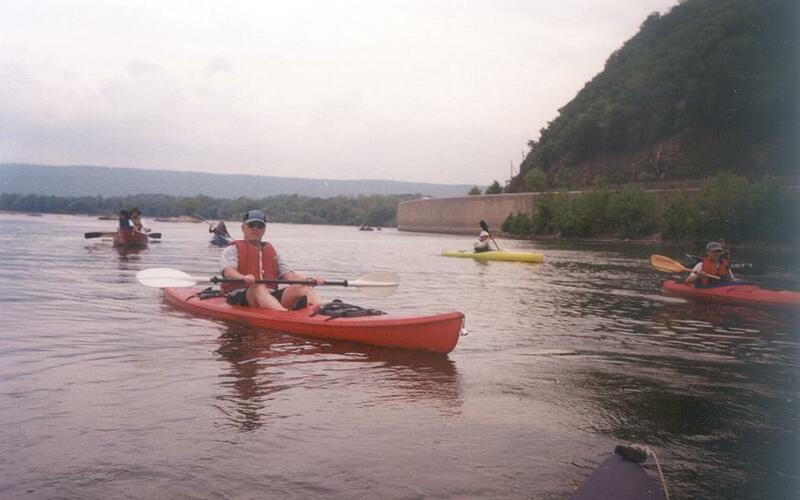 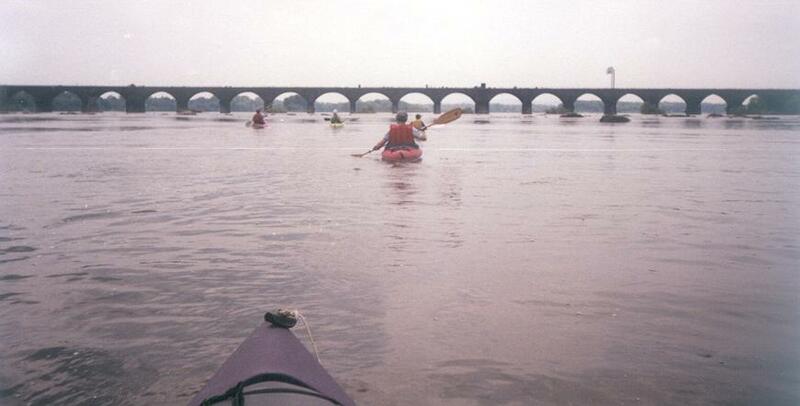 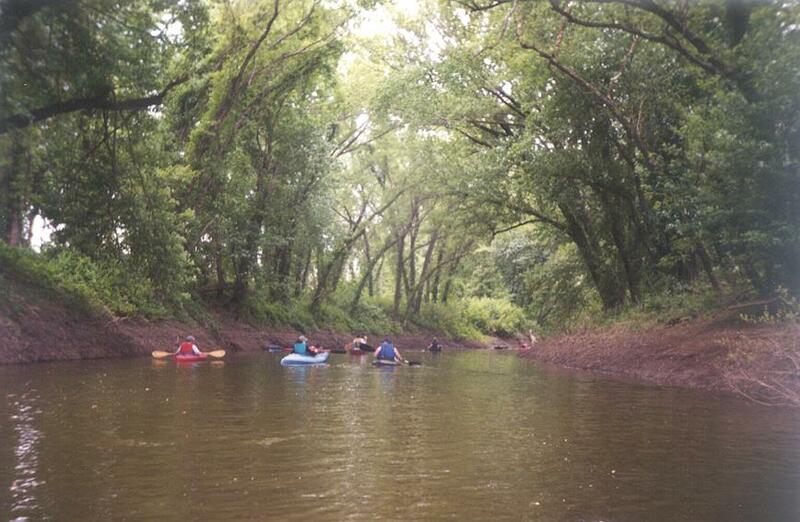 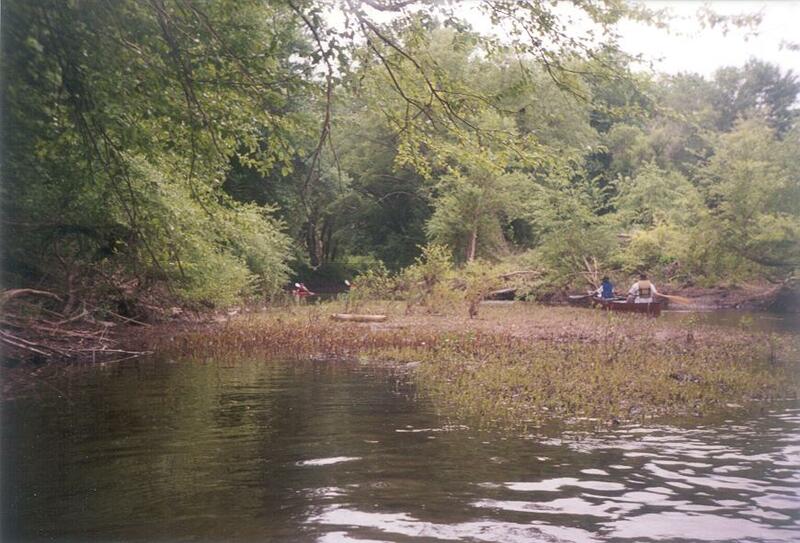 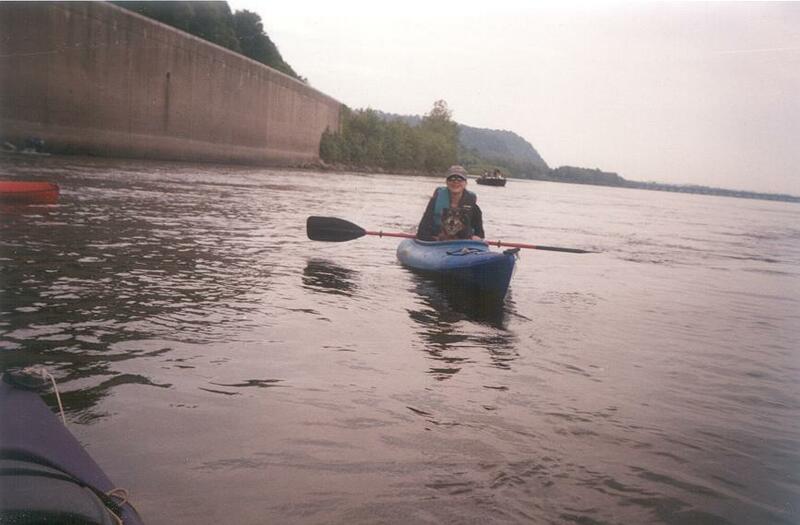 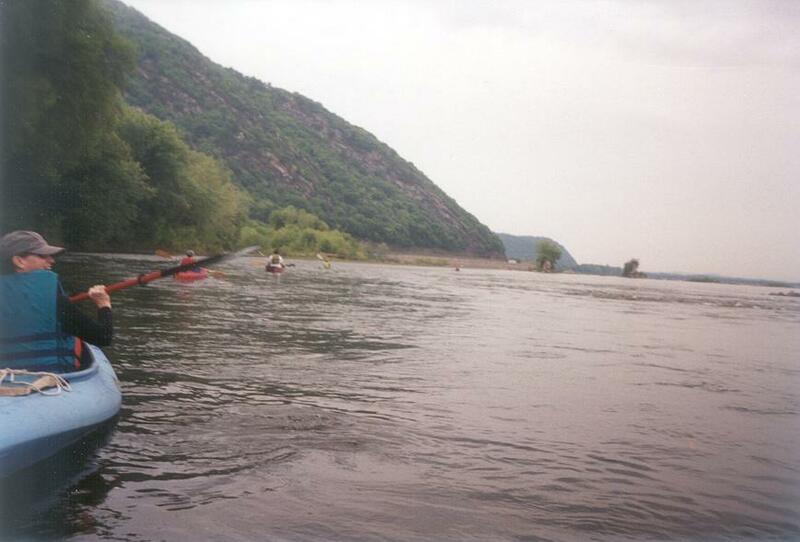 Susquehanna River trip from Dauphin to West Fairview. 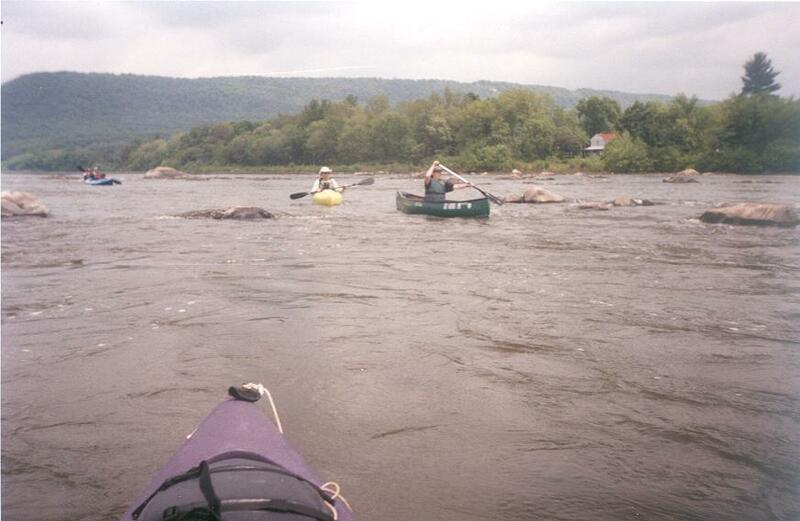 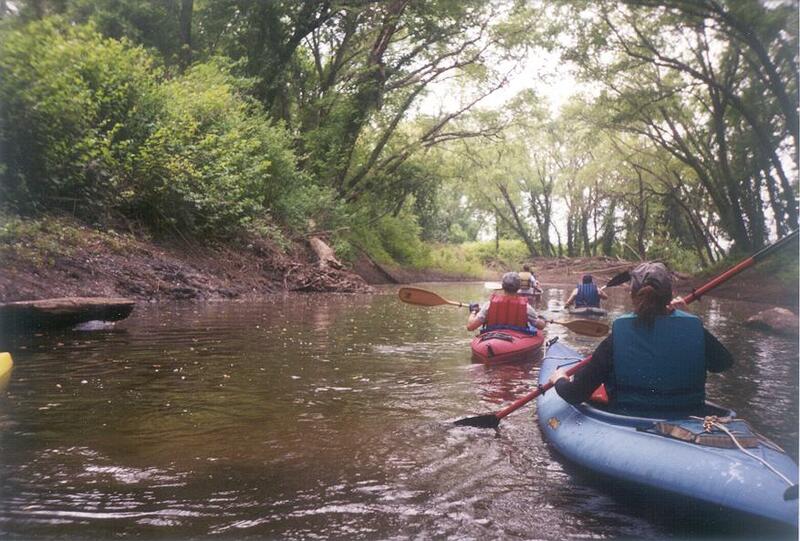 2 canoes and seven kayaks. 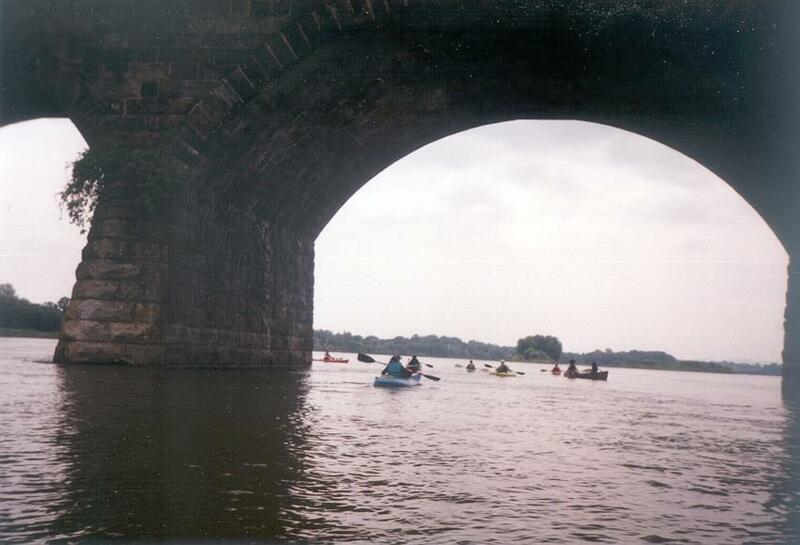 There were ten people led by Matt and Len. 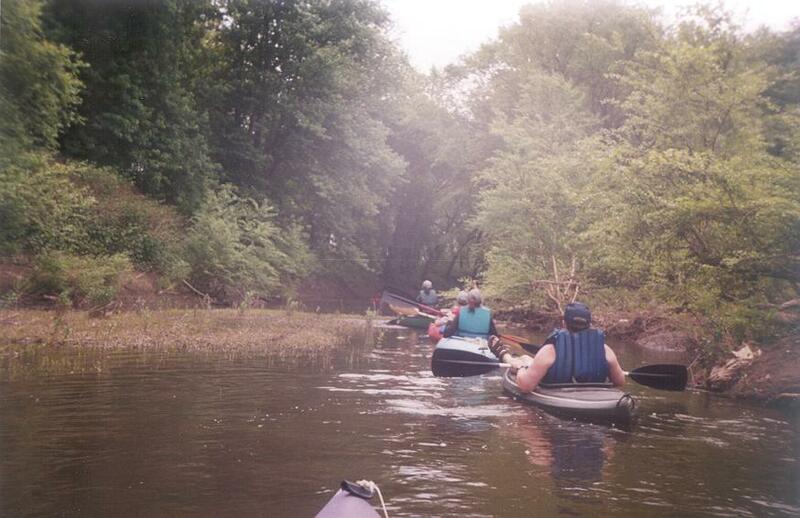 We first went through the narrows and then on down to the rookery. 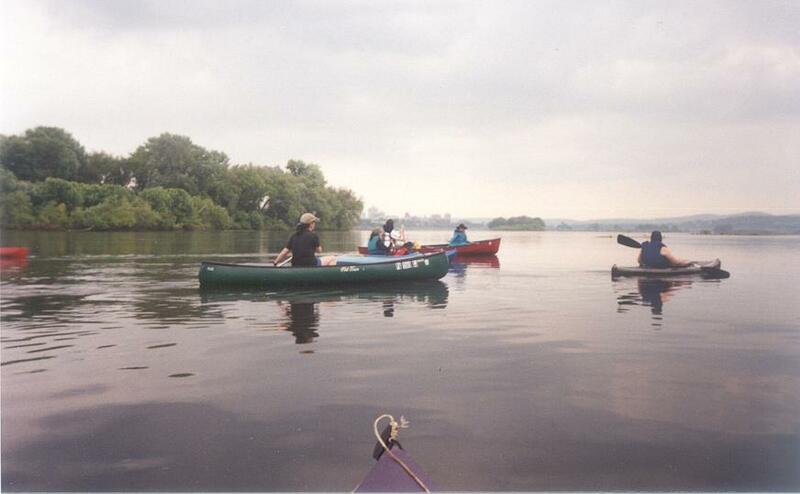 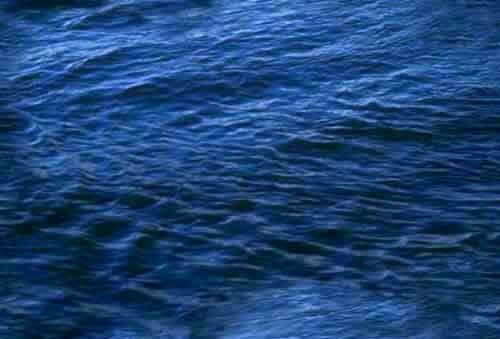 Except for a dunking or 2 there were no problems and it was a very enjoyable trip. 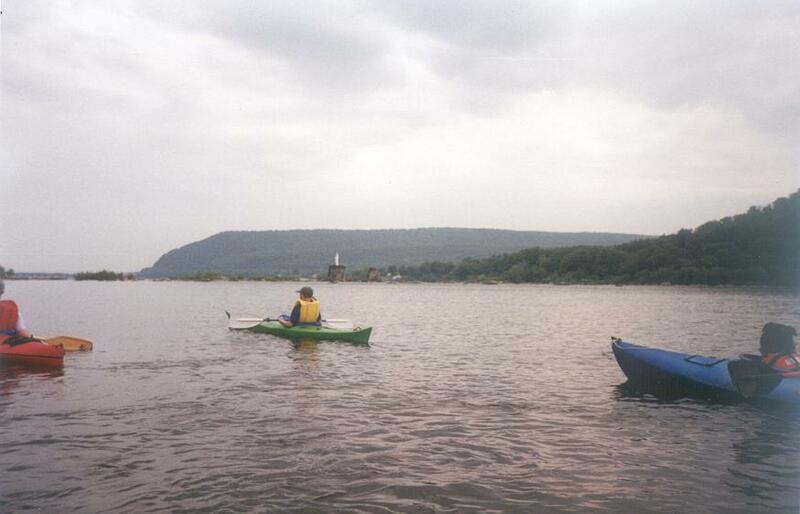 We had a little bit of rain, but mostly nice weather.